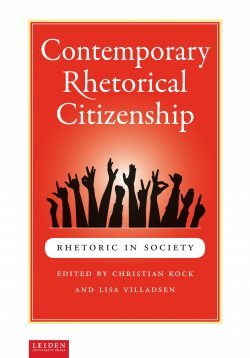 With communication playing an increasingly important role in contemporary society, rhetoric appears to have gained in influence and importance. The ancients knew all along: power belongs to those who know how to use their words. Nowadays, we know that rhetoric pervades<BR>all discourse. There is no communication without rhetoric. In a society with ever-increasing amounts of information, and with media whose significance cannot be overestimated, we need to know all the mechanisms playing a role in the gathering, making and reporting of information and opinions, and its processing by an audience. 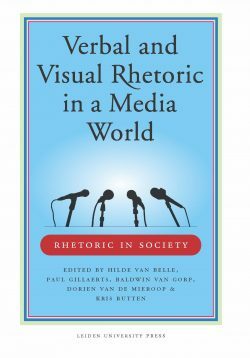 Rhetoric is, from both a practical and a theoretical perspective, essential to the conduct, analysis and evaluation of public debates. After all, the idea of democracy is closely intertwined with the ideal of transparent decision-making on the basis of open, informed discussions in the public domain, in political, organizational and journalistic discourse. 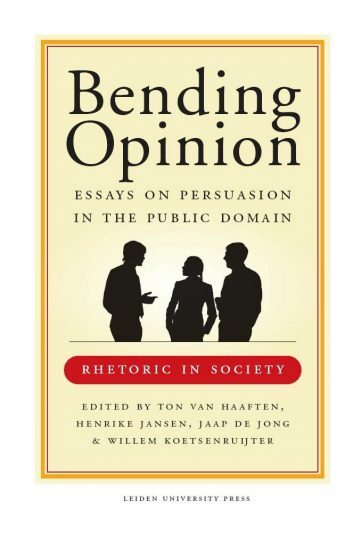 Bending Opinion cites a host of relevant examples, from Barack Obama to Geert Wilders, as well as compelling case studies. Ton van Haaften is a professor of linguistics at the Leiden University Centre for Linguistics. 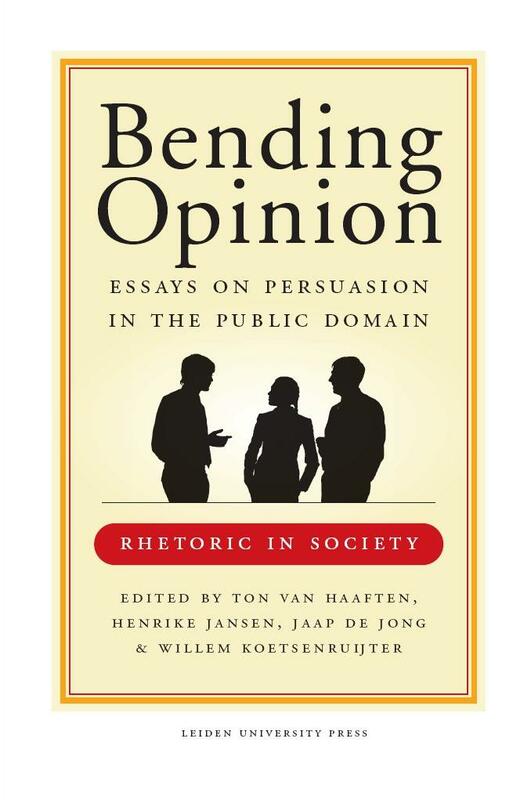 Henrike Jansen teaches argumentation and rhetoric at the Leiden University Centre for Linguistics. Jaap de Jong teaches modern rhetoric and stylistics at the Leiden University Centre for Linguistics. Willem Koetsenruijter teaches journalism and new media at the Leiden University Centre for Linguistics.